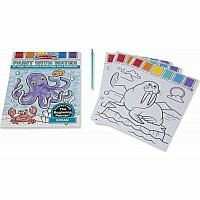 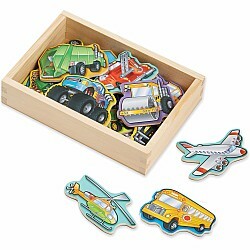 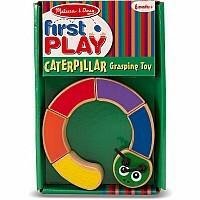 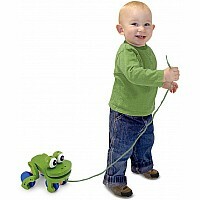 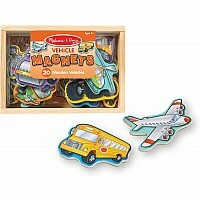 These wooden vehicle magnets add excitement to creative playtime! 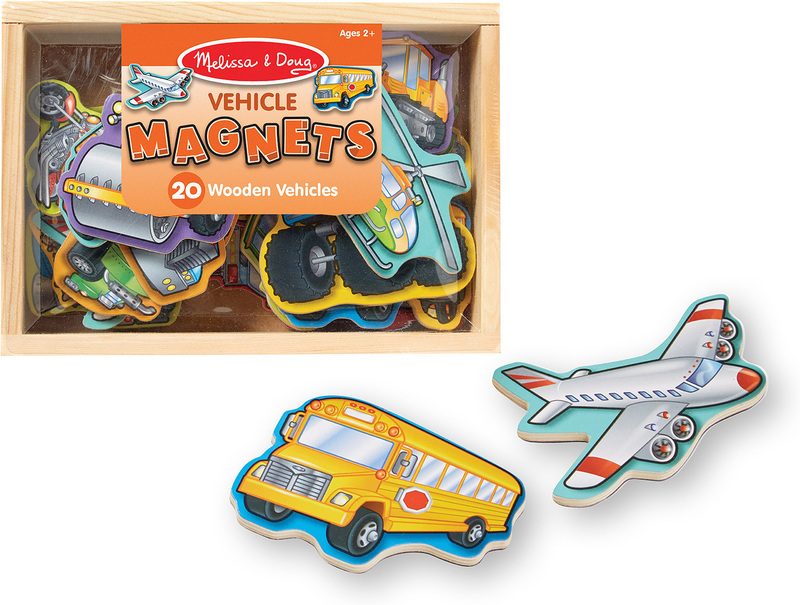 Twenty favorite vehicles-including an airplane, helicopter, motorcycle, limousine, emergency vehicles, construction machines, and more-are depicted on these wooden magnets. 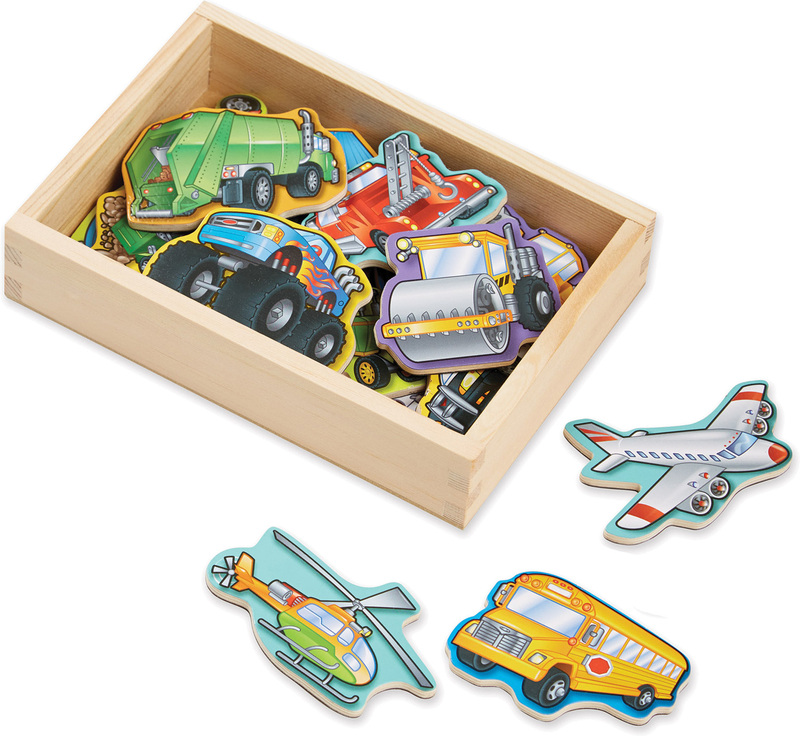 Use them in action-packed scenes on a magnetic board or fridge, then store them away in their sturdy wooden storage case until next time!